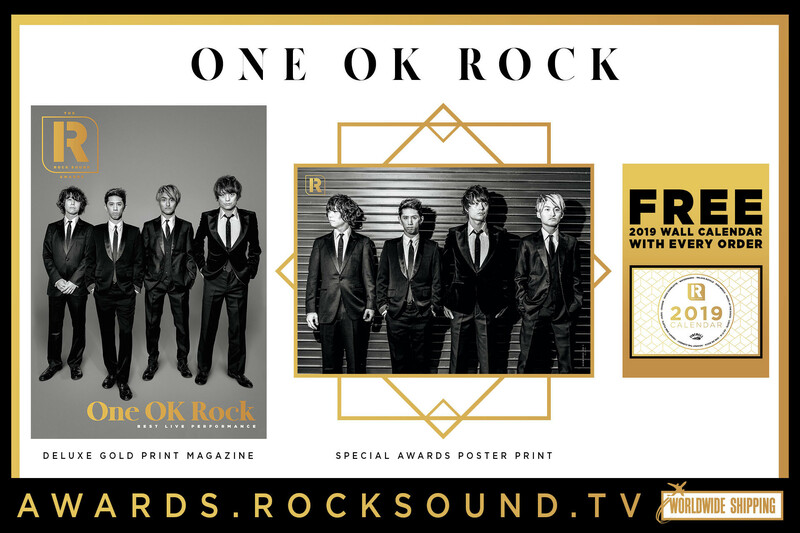 ONE OK ROCK are winners of Best Live Performance at this year's Rock Sound Awards and you better believe they have earned it. Here are 8 of their most ambitious, incredible and iconic live performances. Making Yokohama Stadium seem somehow intimate, everything about this showing from back in 2014 is intense. The devilish red lights combined with piercing strobes would usually be enough but then the band throw in FIRE and lots of it. Watch those eyebrows. From the moment that Taka puts his mic down and raises his fingers to the sky, you know that he is in total control of this crowd. As the twinkling of phone lights fill the darkness and that spine-tingling "woah oh" breaks the silence, you can't help but feel completely overwhelmed by awe. Seriously special stuff. 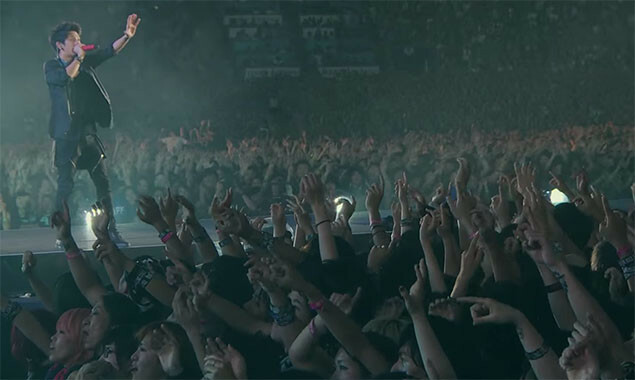 One of the most incredible things about ONE OK ROCK in the live environment is their relationship with the crowd before them. How four men can make a room so large seem like the smallest of basements is one of the great wonders of the world. AND LOOK AT TAKA LEGGING IT ROUND THE WHOLE PLACE! From Taka's pitch perfect first note all the way through to him standing smack bang in the middle of thousands of people singing his words back at him, this is pretty much as beautiful as it gets. Keeping your crowd in suspense is one of the most powerful things you have at your disposal as a live band. ONE OK ROCK take that sentiment and run with it. 2 minutes of solid ambience caked in blue light before one single glaring light points on Taka as he starts crooning. It's enough to take your breath away. Starting with piercing lazers and culminating in the band playing their instruments like their lives depended on it and Taka screaming his lungs out, this live showing of 'Liar' is as hot and heavy as it gets. Open up that pit. Stripping back one of the most passionately energetic songs off 'Ambitions' to its bare bones and delivering it in the most gorgeously immersive manner is what playing live is all about. Beautiful, personal and utterly compelling. ONE OK ROCK may be used to playing absolutely massive stadiums but that doesn't stop them bringing the same level of intensity, showmanship and craft when they play tiny rooms too. Here they are putting in an arena sized performance in Sacramento back in 2016. What a band.